Our Members don't just curl at Paris CC, they can frequently be found throwing rocks at other houses. 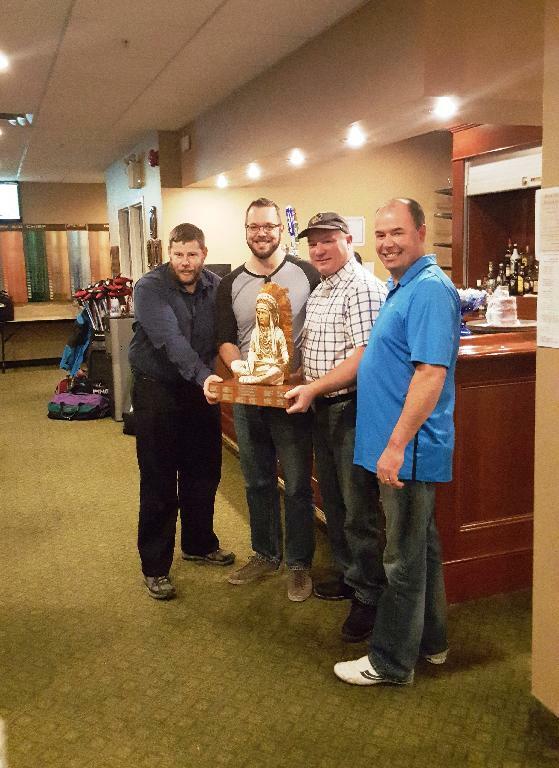 With two wins under their belt Paris has a Senior Men’s team set to compete in the OCA Masters Playdowns in Forest. Tim Berkeley (skip) Larry Speakman (Vice) Rob McDannold (Second) and Bert Moffat (Lead) won a senior spiel in Brantford and at the Dundas Granite Club. 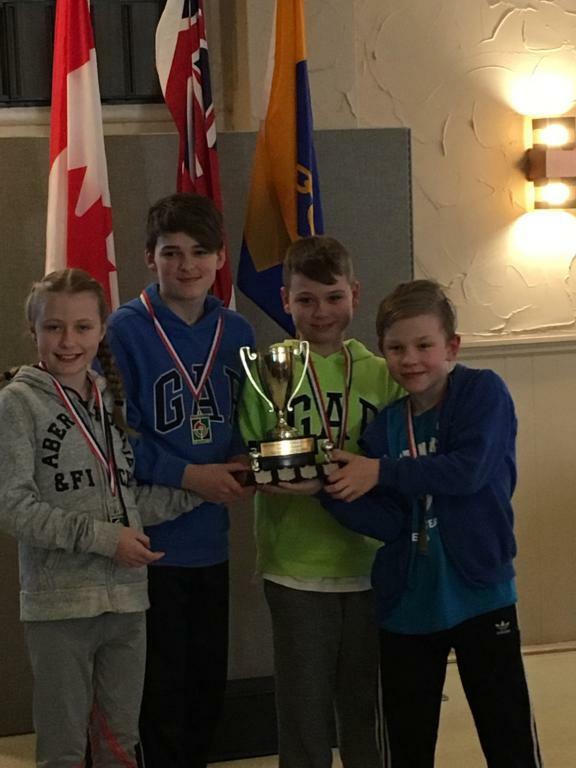 PCC was represented by some outstanding Little Rock curlers at this year's HACA Bonspiel! Congrats to Team Wrightson who made it to the A Semifinal, and Team Maltby who won the D Championship! Great job guys and girls! 2018 Brantford Golf and Country Club Big Chief - Champions! Great job guys! Karl Morton led a team from Paris to victory in Brantford January 12-14, 2018. Copyright © , Paris Curling Club , All rights reserved.